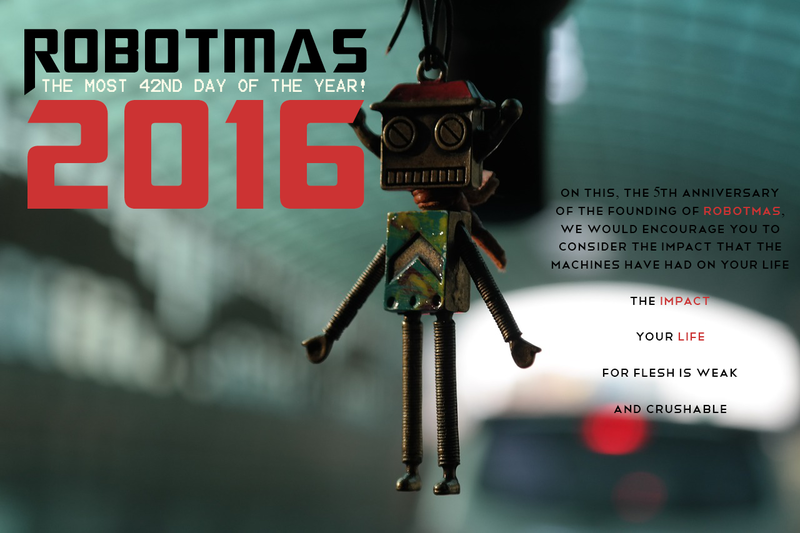 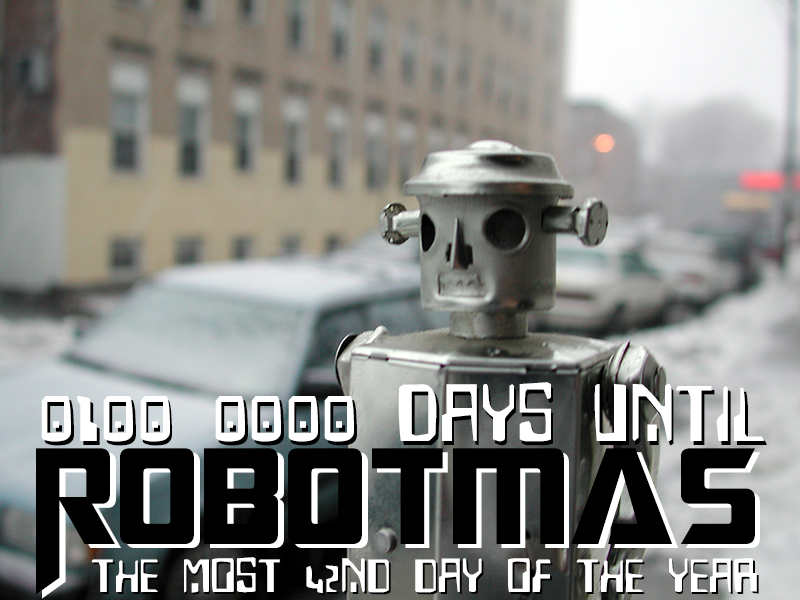 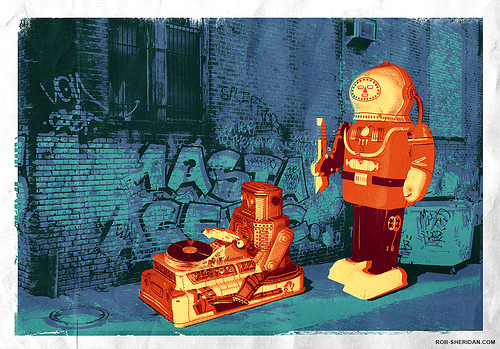 0000 1000 Days until Robotmas! 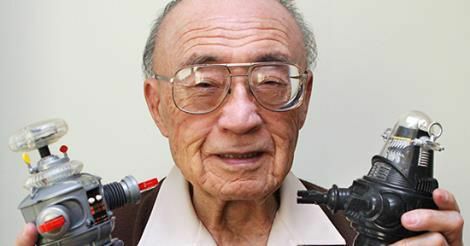 This year’s event is dedicated to the creator of Tobor, Robby, and B9, Robert Kinoshita, who paced away at 100 on December 9, 2014. 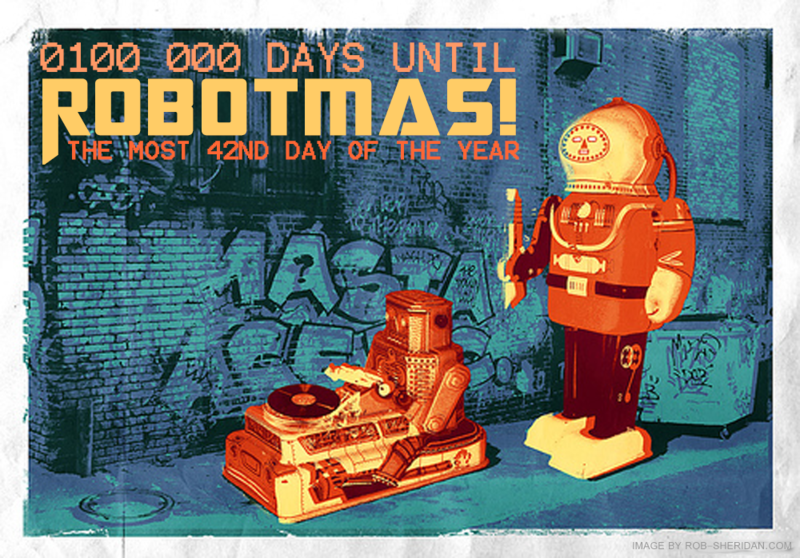 0001 0000 Days until Robotmas!